You need to do this for you. For your sanity. For your health. Feeding yourself is theoretically a 3-time-a-day task. You gotta eat. And yet so many of us struggle daily with the fundamentals: what should I eat? How should I prepare it? What's for dinner? You aren't clear on what "diet" is right for you. You may still be experimenting with different dietary theories to find what works for your particular body, lifestyle and values. You lack interest or confidence in basic cooking skills. So you dread getting in the kitchen to cook for yourself. You haven't yet found a good routine that works for you. You feel like you're reinventing the wheel every week when it comes to shopping and prepping for meals. Hone in on the type of foods you want for maximum nutrition, energy and pleasure. Develop a repertoire of recipes that are uniquely suited for you personally. There are a ton of meal plans around, but this one will be designed specifically FOR YOU. Cooking for yourself is an act of self love. 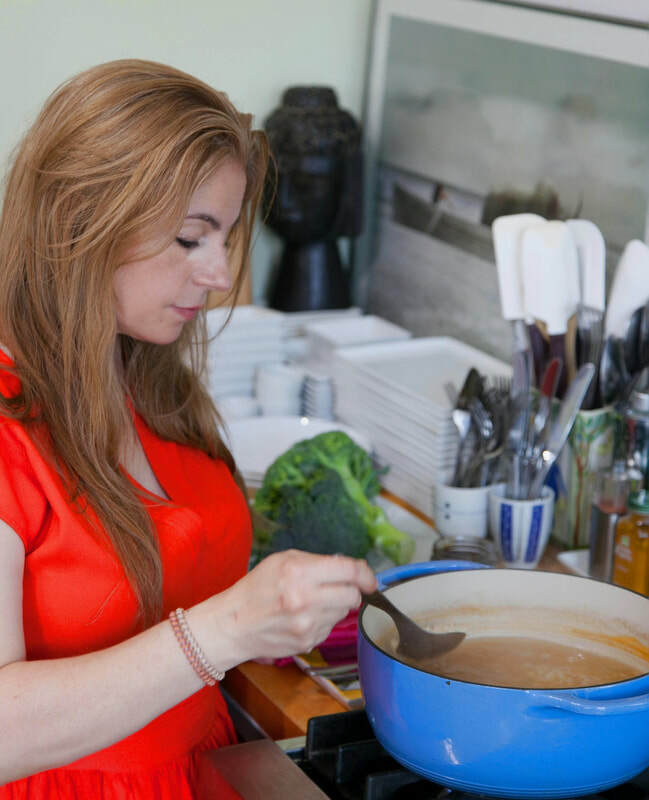 As a professional chef for over 20 years and a certified holistic health coach, I struggled myself with feeling organized around meal time. I bounced around between different diets, trying to figure out what I could and couldn't eat on any given day. I was confused about what was right for me. And I didn't have a plan. It took a major health crisis and a lot of introspection for me to realize that no one can tell me exactly what is right for me. There are certainly core principles that all of the nutrition research shares. But where the conflicting information crosses paths is where we must discover what works for us personally. Learning to tune in to my own body and trust my own intuition helped me to let go of all dietary labels and find my own way. And that led to a major simplification of the way I cook for myself. Meal times are easier than they've ever been. And I find more pleasure in my food than ever, because I am eating foods that feel good for me. to an empowered way of eating. How can I help you streamline your food life? An initial hour long phone conversation where we delve into your current challenges around cooking/eating. We talk about the foods you love to eat, the foods you hate, your health goals around food and how I can help you organize your shopping, prepping and planning for meal times. I then create a set of recipes that makes sense for your unique tastes, time and skill. I can create weekly meal plans for you from your collection of recipes. 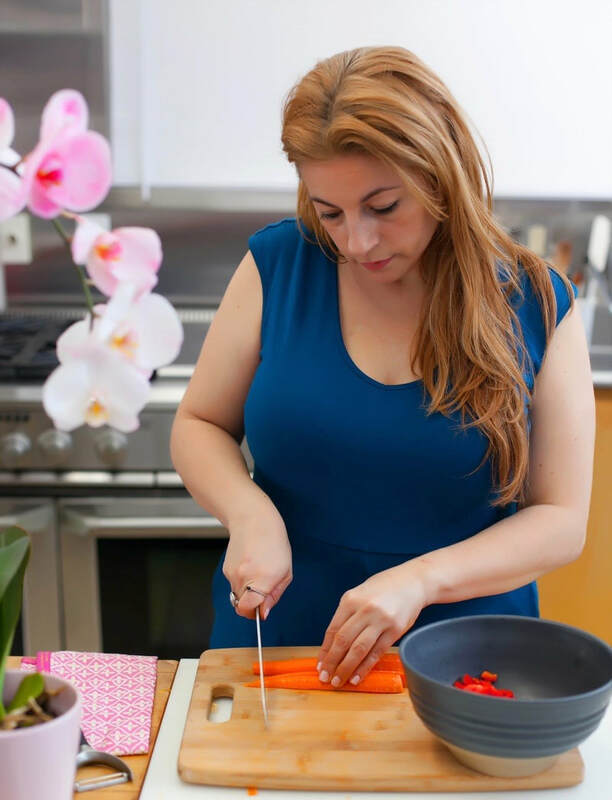 I will also provide you with a ton of information regarding great products you will love, ideas for streamlining your cooking, professional cooking tips, snack lists and so much more. "Learning from personal experience is the best way. I liked learning how what I eat & drink makes me feel mentally, physically & emotionally. Rhona's support, care, kindness, knowledge was a big plus for me ! ! !" "To think that something as simple and beautiful as the food we eat. Fresh, pure, colorful—full of Life, can do quickly show health improvement, is an absolute life changer to me. Even the act of selecting, preparing, eating food made with love & pure intent. Forever grateful to you Rhona—for introducing me to the magical abilities & innate health our bodies are capable of."